Nowadays, it becomes easy for everyone including web designers, developers and bloggers to make a good and attractive website in less time by using CSS & HTML5 templates. From the past few years, there were a numerous CSS & HTML5 templates released on various websites. 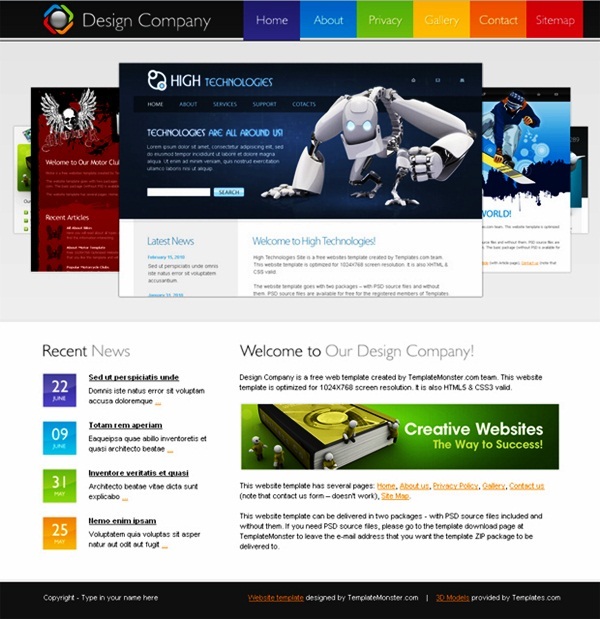 One can easily modify their website which is based on these templates. 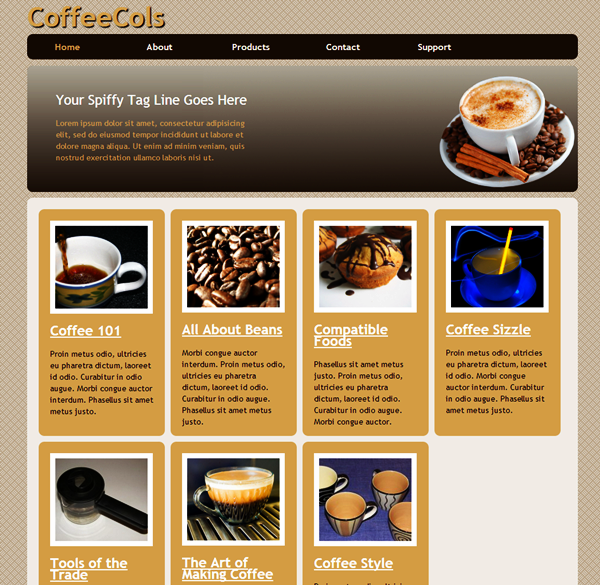 One of the main benefits of these templates is its pre designed CSS coding. You need not to design the CSS coding of website. 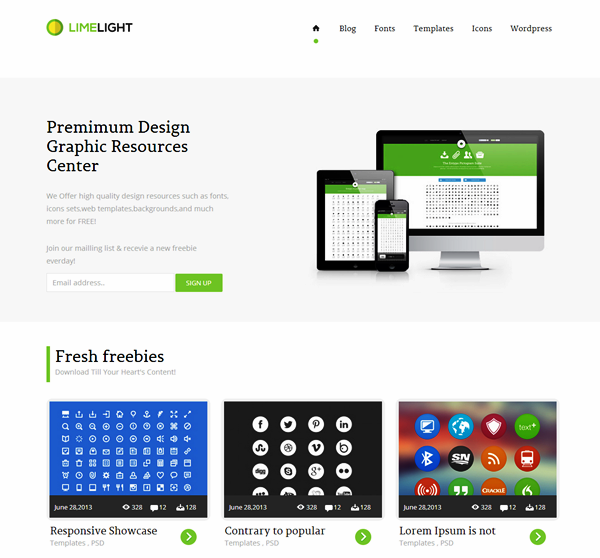 Here we are sharing most stunning and latest designs CSS & HTML5 templates with you. These templates help to make a website more accessible and advanced. 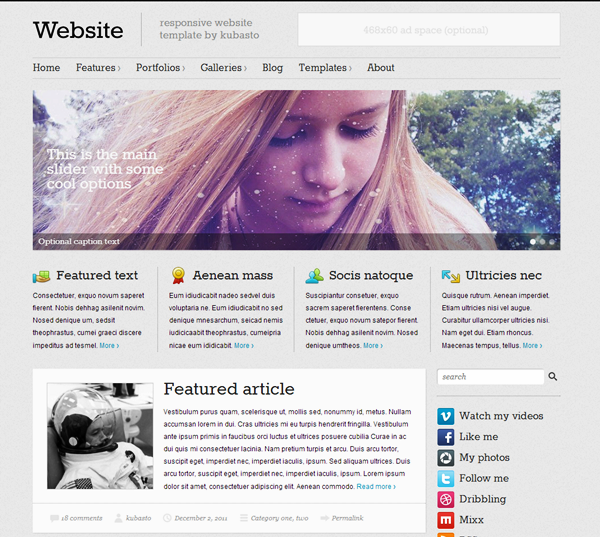 It is the latest design HTML5 theme which provides a perfect layout for making a simple and corporate website. 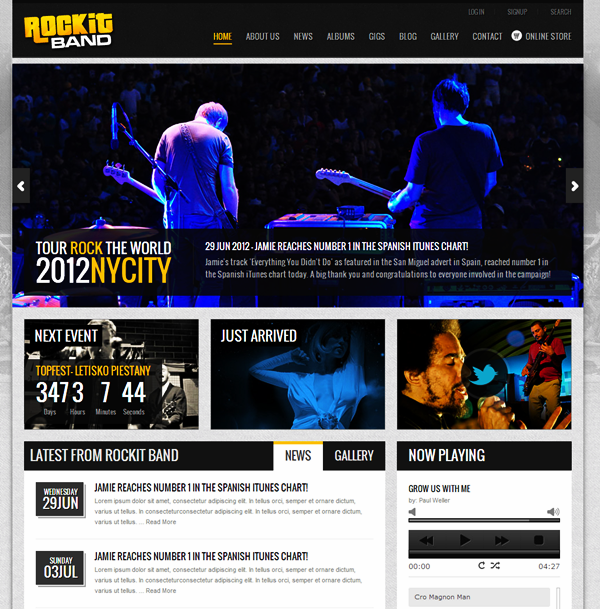 It supports responsive feature so that the website based on this template will display same on all gadgets and devices. Footer widgets and custom menus. 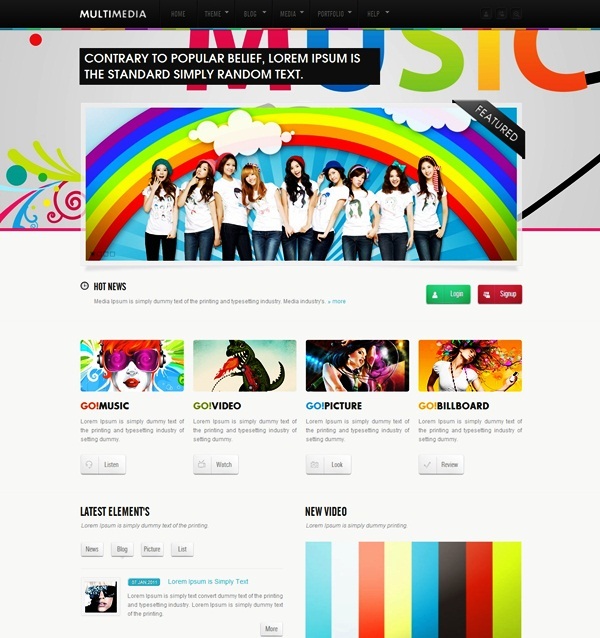 Uncluttered layout and 5 theme colors. 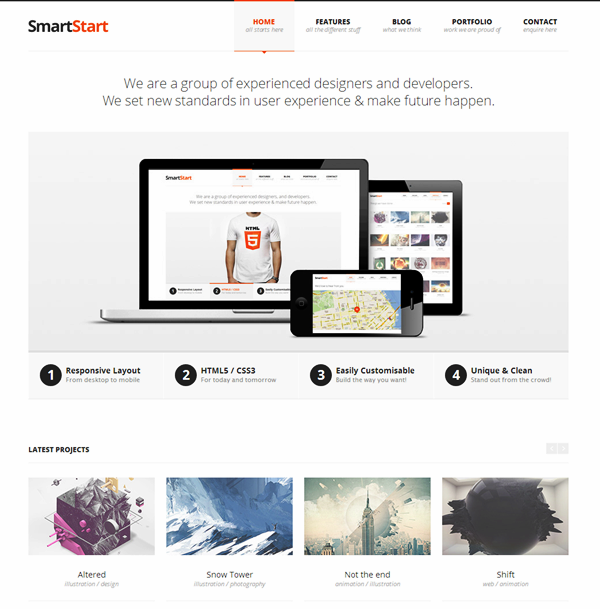 As it name suggests, this template is compatible for all devices including tablets, mobile phones, laptops and desktops. You can make different types of websites with the help of this template like photo gallery, corporate website, Word Press blog and many more. Home page/layout supports 3 home widgets. Easy navigation system and supports custom menus. 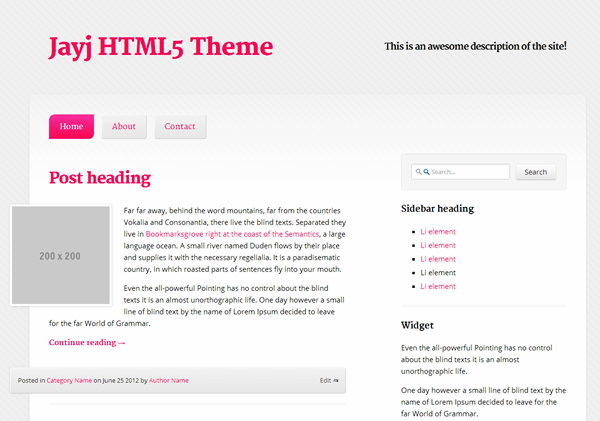 It is one the best HTML5 templates available on the internet. It is also a responsive template. It is featured with 2 custom styles – dark style and light style. It comes with 50 background colors and designs. CSS coding is very easy to edit. You can use this template to design different types of websites like business portfolio, photography portfolio, fashion portfolio and many more. 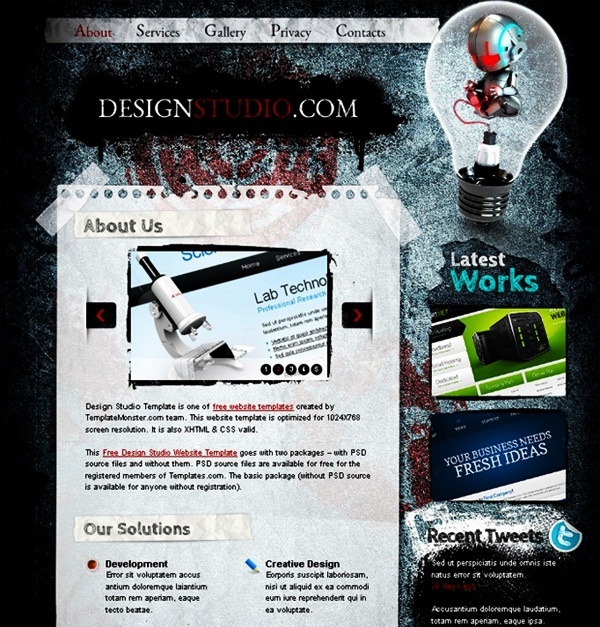 This template is featured with an attractive gallery page through which you can make a portfolio type website with ease. It supports both right and left sidebar functionality. You can easily edit Cascading style sheet to make changes in color, fonts, anchor links, etc. Supports custom fonts at front end. It also supports social networking icons in theme options. 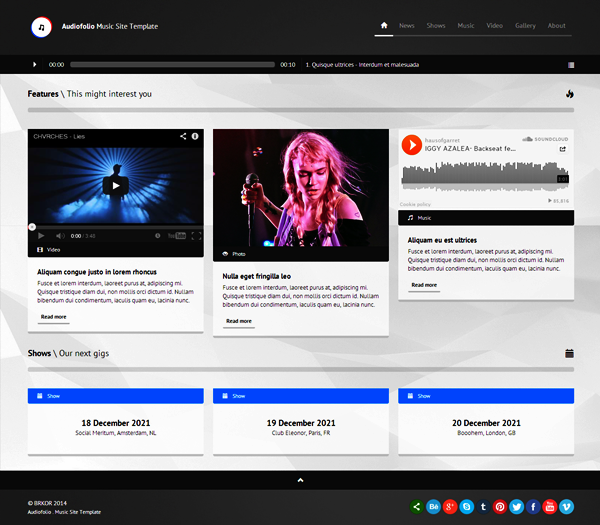 It comes with 2 versions night club and white club 3D HTML template. All images in PSD formats are included. It is minimalistic design template. This template is perfect for spa and restaurant based designs. It supports a j-query slider. It comes with 18 different colors. It supports 3 different Menus and contact form validation. It is suitable for business and photography portfolio. It is compatible for cross browser. It supports Ajax contact form. It comes with 15 HTML files and layered PSDs. 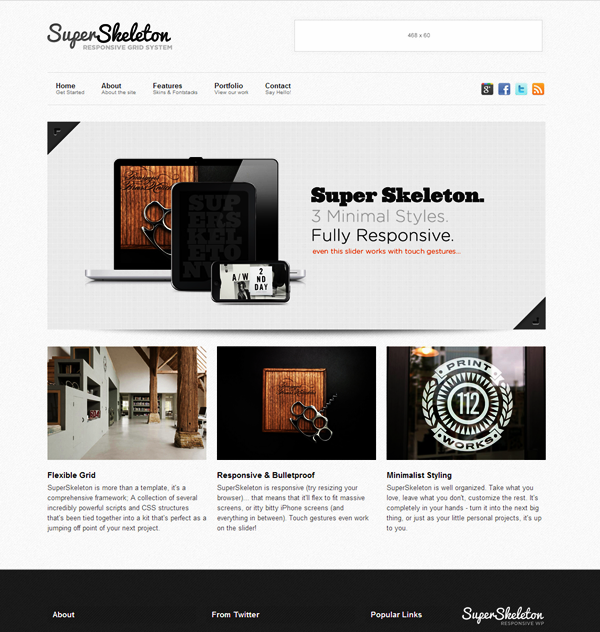 It is a grunge style template used to design a blog or a portfolio. 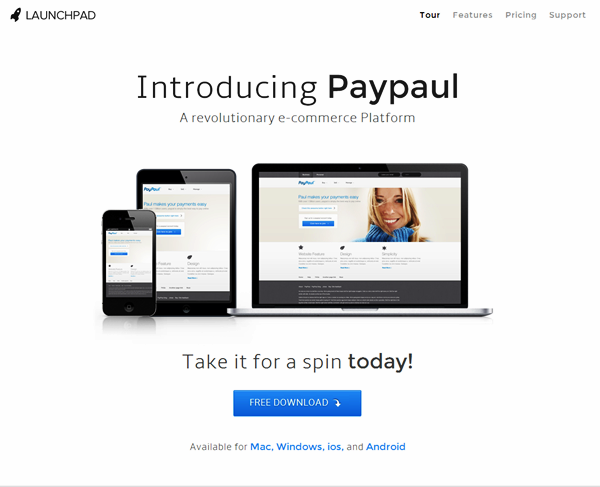 It is a centered layout template with right sidebar. It comes with 3 background colors. It supports only one Menu. This template is perfect for music lovers. It is featured with responsive design and revolution Nivo slider. It has 2 layout designs – Light design and Dark design. It comes with 20 HTML pages. 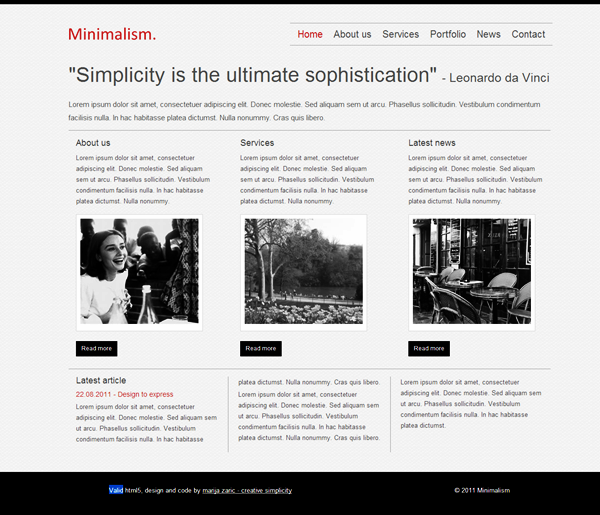 It is a fully responsive, beautiful and minimal template. It is based on java script framework. It is featured with j-query slider. It is compatible for all browsers. It comes with 2 different colors – gray and pink color. It comes with Ajax contact form. It is a minimal template. It supports one column design and single Menu. 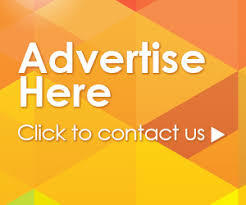 It is perfect for different designs such as images, videos, wallpapers, music, magazines and many more blogs. It has Ajax slider and multi-level navigation. It has 6 funny templates with 50 button style. It is featured with Ajax picture pop up functionality. It is a 2 level drop down menu template which is compatible for all browsers. 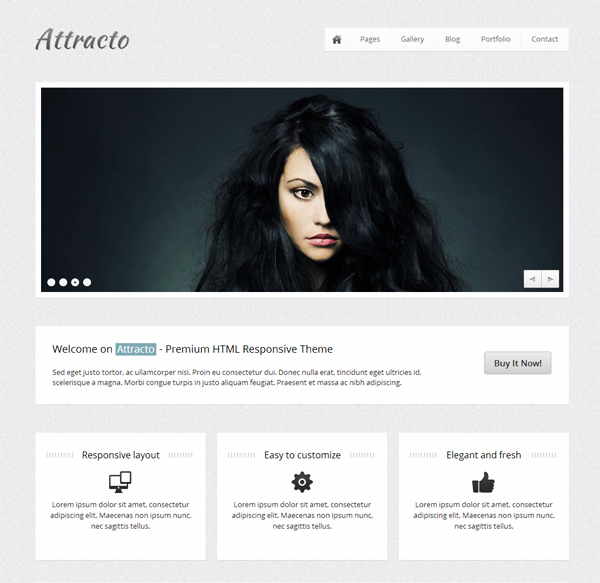 It is a fully responsive template. It comes with 6 different colors. It is a fully responsive template but you can also manage its content manually so that the content shows on different devices according to your choice. It supports a slider and one column design. This template is perfect to make a magazine portfolio. It comes with 3 different colors. It supports 2 custom Menus. It is an audio files compatible template. 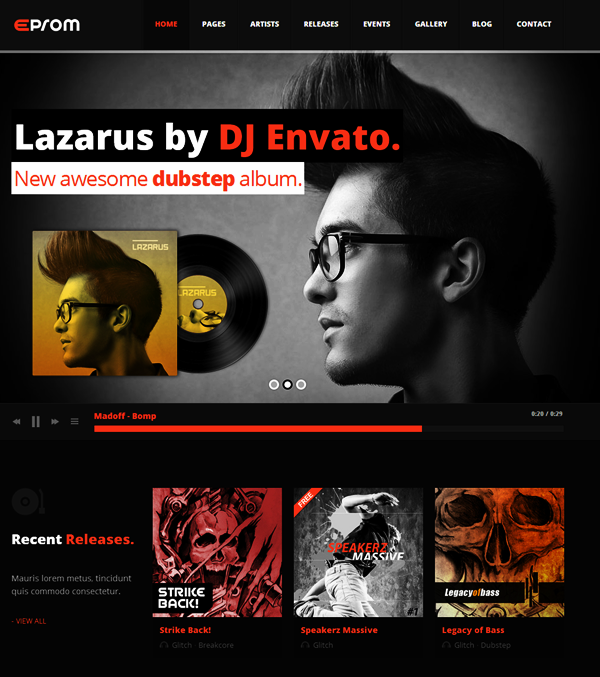 You can attach audio files to make an attractive and cool music website with the help of this HTML5 template. It is easy to modify its colors and animations.